Personal Debt levels are now better? Happy Canada Day! Remember those reports in the media about how our Personal Debt levels were rising at an alarming rate? There was huge concern that we were borrowing more than we should… that we could be headed for trouble…. The Bank of Canada warned about rising household debt levels…. And remember on May 13th, I reported that this needed a closer examination… that perhaps our debt levels were higher than other G20 countries for other logical reasons…..maybe we are borrowing at these record rates to invest, to do other practical things…?? 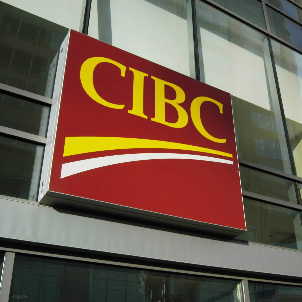 Well, oddly enough, a new report from the CIBC states that Household credit is softening… we are not running wild and spending like drunken sailors…. The sky isn’t falling… hooray! Next Next post: Are you one of these people? CanadaMortgageNews.ca Personal Debt levels are now better? Happy Canada Day!